Bespoke travel experts, bespoke trips and services! What is the bespoke travel definition? The bespoke travel experts are the ultimate choice if you planning your bespoke trips to Greece. They will help you to design your itinerary considering, always as the first priority your personal and unique needs. Consulting a travel expert can help you explore, unique attractions and local culture of the country in a detailed manner. Your Partner in Planning unique and tailor made holidays. Bespoke travel particularly refers to an advanced experience form in which you obtain a custom-designed itinerary focusing on unique experiences of the place you want to visit. You can enjoy the local culture and history of the place in a way as if you belong to that place. Bespoke travel experts from Greecefully! Greecefully is a renowned bespoke travel company, with tour operators and travel agents with many years of experience in the luxury travel industry. They will be more than happy to help you plan every of your travel aspect, meticulously offering you the best of individual and intellectual experience. Greece tour packages. travel companies and bespoke holidays. Bespoke tours meaning by travel agents. What are bespoke tours. Why you need a bespoke travel company? Making a preference for bespoke travel experts rather than individual travel booking can turn out beneficial for you in many ways. Therefore, here are some important tips that you should consider. First of all, you can plan your itinerary depending on your personal needs. It is comparatively a cost-effective alternative that individual bookings. Whether you are on a business trip or a family vacation, you will get a luxury experience all through the trip. Usually, Bespoke travel experts specialize in planning a trip to a particular destination. Look out for the major names in this industry online and certainly, check their user reviews. It is advisable to make a preference for such agents who arrange every aspect of your travel, starting from the flights to boutique hotels and many more. 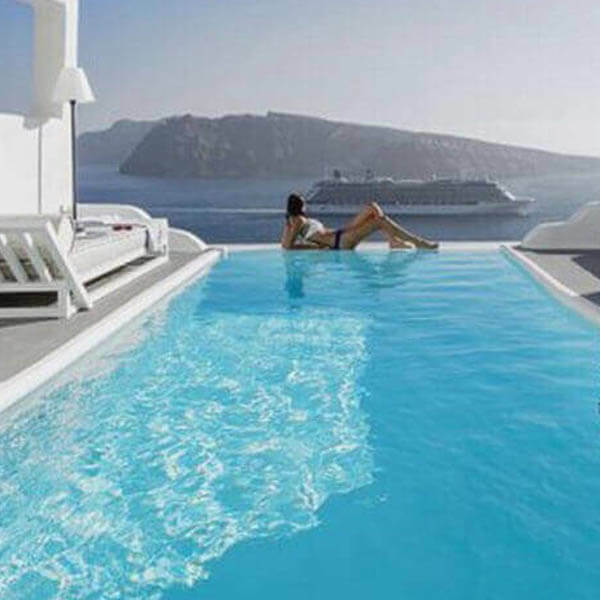 Planning a trip to Greece. Private arrangements and deals for luxury resorts. For instance, the Costa Navarino in the Messinia. So, what does a tailor-made travel trip includes? Most of you have the tendency of venturing only popular destinations like Paris, London, New York and more. However, while you are planning a trip to Greece, you may find difficulty in selecting ideal locations of the country. The main reason for this is that you have so many choices and locations to pick. In order to enjoy a localized and culture-intensive travel experience, bespoke travel experts can turn out a great help for you. It greatly varies from an individually designed trip. Popular hashtags: Sending clients, travel experience registered in England. Bespoke travel experiences in the middle east. Luxury tours. Offers a perfect opportunity for learning and study Greek history. Involves cultural immersion, even more. Bespoke trips for small groups and families. Luxury accommodations at boutique hotels. Consulting you with some completely different and custom proposals. Incorporates an exotic and unique tour for unexplored locations. In the case of large group travel, you will also get a personal touring guide for assistance. 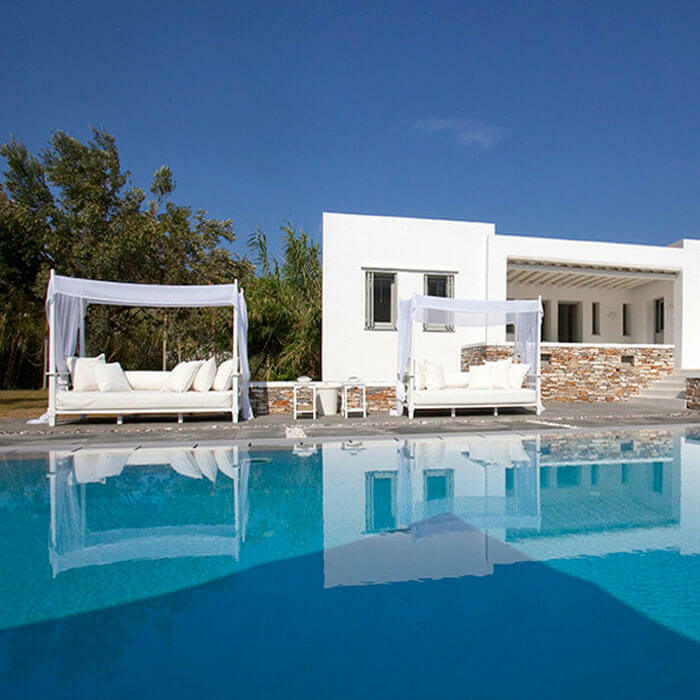 Villas in Greece with private pool! There are 230 luxury properties that are available 25 locations. There are most famous Greece locations included in the tour plans that you will get. From Santorini to Athens Riviera and Mykonos you can travel around Greece. There are islands, Greek mountains and villages in Greece where you can explore many amazing locations. You will get a perfect home at the seafront. There are various breathtaking views of the Mediterranean Sea. The outdoor spaces are beautiful that comes with the original design. You will come across private luxury chefs and pools. The experts are here to look after your preference and needs. Experts available at your service, 24/7. You will not have to worry about planning the tour. All you have to do is share your demands with your personal travel advisor. They will take a few minutes and from the hotel to locations they will plan the entire trip. You will not have to deal with any issues while planning the tour. The experts will share different tour plans that will meet your Boutique travel needs. In this way, you can select the plan that you need. Our experts will assure that you enjoy the trip in the best way. The villas where you will stay during the trip have a unique architecture. 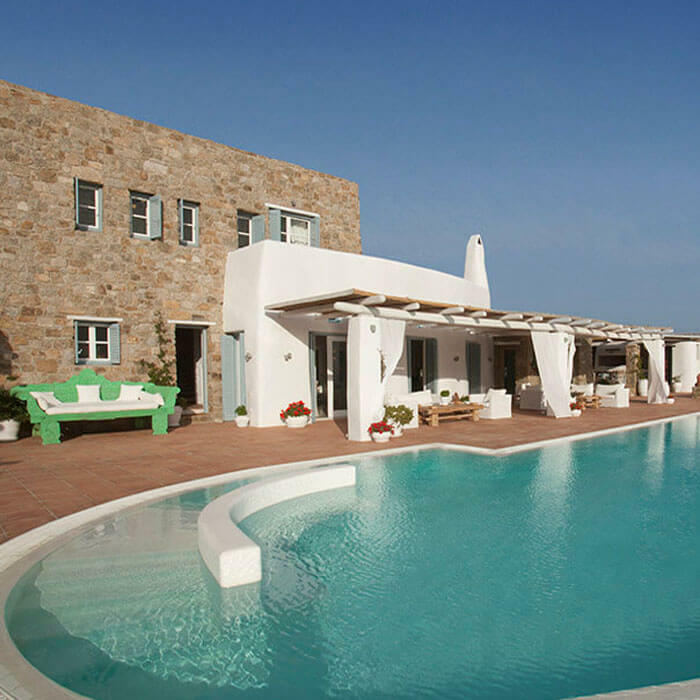 We have specially selected the top villas in the location to assure we can provide the best services. From exterior to interior everything about the villas is perfect. Most importantly You will have a luxurious and home-like experience. The interior is very comfortable. You can relax on the bed or spend some time on the balcony. You can enjoy the amazing exterior view. It is an experience you will never forget. More details for the Boutique travel. Food sensations and Traditional Greek dishes. You will not be able to enjoy your trip until you will not get amazing food. That is why at villas we will assure that you get best cuisines. The chefs are properly trained to assure that they can prepare some of the best meals. Most importantly You can place the order of any cuisines that you like. The chefs will prepare a perfect dish and they may add an interesting twist to the dish. It will allow you to have an exciting experience. You can get your favourite drinks with your favourite meals in your personal bar, as well. Bespoke trips, hospitality and tailor-made services. The hospitality and services from villas that you will not even get in the top hotels. the team at villas is properly trained to provide you with the best services. They will be available 24/7 to assure that you can get the services you need. There will never make you wait for anything. However, if you need any kind of guidance related to services, experts will be available. Besides that, they will assure that you get the required privacy and will not enter the villa without permission. The villas are properly furnished to give you peace of mind that you will not have to leave the place for services that you need. Insta hashtags: Bespoke travel planning and what is bespoke travel. Greece holidays for couples. Private jet, South America and award-winning family holidays. Tour operator for Greece. Planned a Greece tour with my family as of last year and it was absolutely fantastic. We also go to check out the southern part of Greece, and we are most glad we did. Can’t wait to try it again sometime soon! In order to enjoy your travel experience, bespoke travel experts can turn out a great help for you.